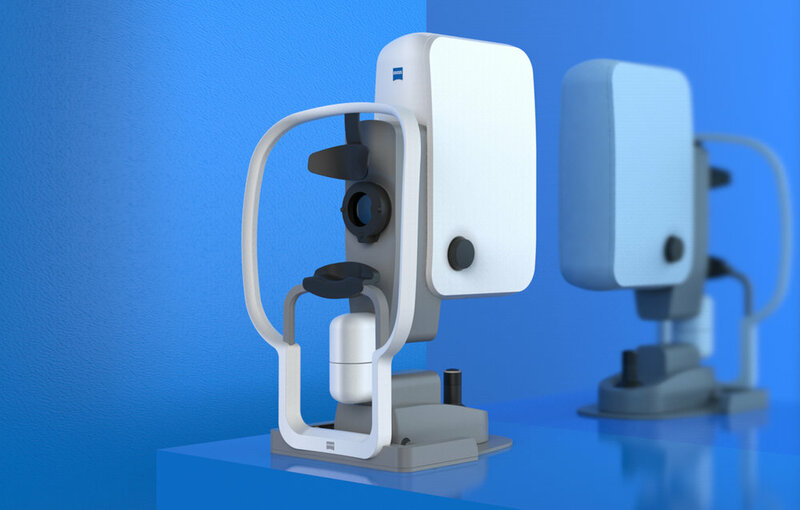 Zeiss completely re-engineered its line of high-end retinal imaging cameras for 2017, and wanted a bold new design language that would reflect this groundbreaking approach while setting themselves apart from their competition. 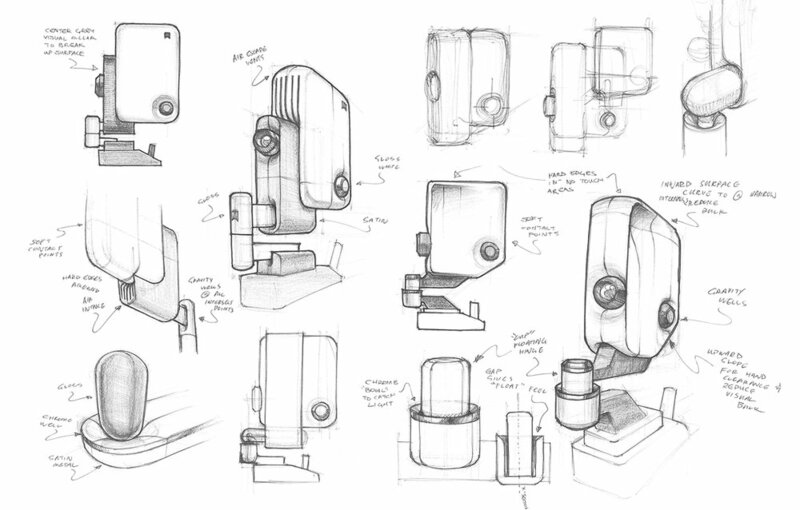 We decided to flip the medical design paradigm on its head: instead of designing medical devices for operators and doctors, what if they were also designed with the patient in mind? 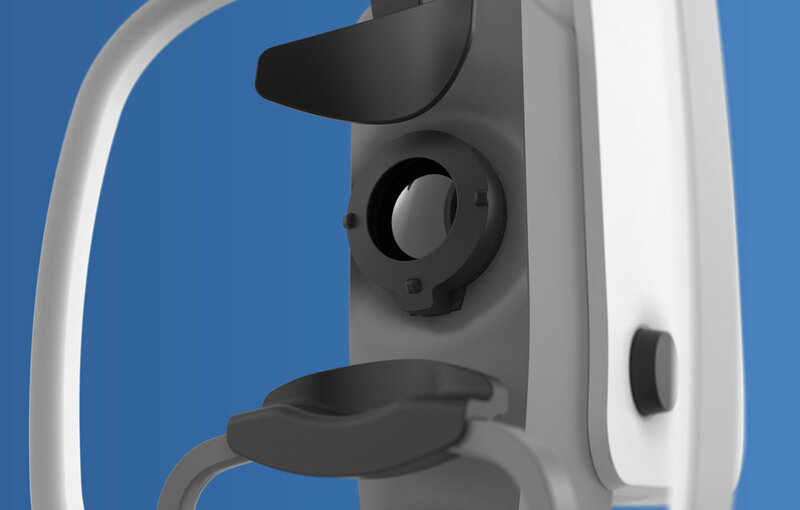 What if medical devices were designed so patients actively wanted to interact with them? Creating an aesthetic that managed to speak cutting-edge technology yet remain warm and human was to be the foundation of this project. 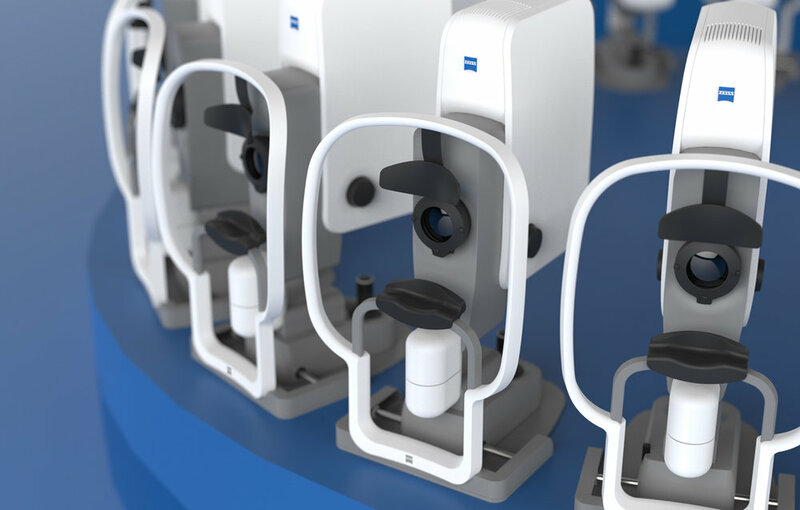 This approach was beyond skin deep - our design process included usability testing and working with eyecare professionals to ensure the final product was not only ahead of the competition in terms of engineering and aesthetics, but also comfort and ease-of-use.